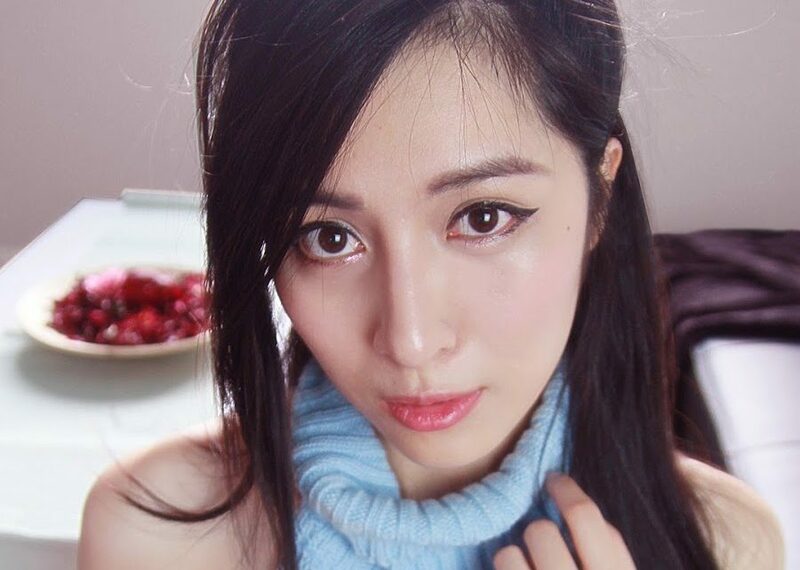 YouTuber Annchirisu known for her Pokemon voices, partners with Alodia’s Tier One Entertainment under their AMPLFY program. Tier One Entertainment is co-owned by famous cosplayer Alodia Gosiengfiao and Esports veteran and shoutcaster Tryke Gutierrez. Tier One Entertainment has been focusing on scouting young talented personalities mostly in the gaming community. Most of their talents are from the Philippines but with the recent partnership with Annchirisu and Le Josette, they are clearly aiming to be recognized in the international stage. Their talents consist of Ashley Gosiengfiao, Bianca Yao, Kuyanic and many others. They are consistently looking for more talent both locally and overseas with a few trainees under them. With their massive presence in the recent ESGS 2018 event, you’ll most likely hear more of them in the coming months in more gaming events.